MAMB was started in October 2001 by a group of 13 globally acclaimed scientists and physicians with an objective of developing mobile, supplementary educational programs to promote research at the level of undergraduate and postgraduate Medicos. In 2006, MAMB established a second wing to develop special educational and research programs to promote science talent in marginalized school children in rural and tribal areas with emphasis on promoting research culture at a very young age. In the first few years itself the academy developed a novel approach of “Mobile Workshops” on topics at the cutting edge of medicine and biomedicine. These workshops were held in medical colleges thus taking new knowledge to students’ doorsteps. The academy hosted the first two National Medical Students’ Research Conferences” in Pune in October 2006 and February 2008. This initiative is the forerunner of “Medicons” which are annual research conferences now regularly held by medical students in different regions of India. This is a landmark event in the history of medicine in India. The main theme of ROME, which was launched ten years ago, was to promote research culture at undergraduate and post graduate level in medical colleges in different parts of India through short term mobile ROME program. The program has been a huge success. The main idea of this program, which is supported by the Department of Health Research of the Govt. of India, is to establish ROME hubs in different regions of India. For more than a decade, the academy has been conducting quality supplementary visionary educational programs to bridge the gulf between urban and rural sectors that permanently damages prospects of talented village students. The programs were launched 10 years ago in few villages in Purandar tehsil of Pune district. 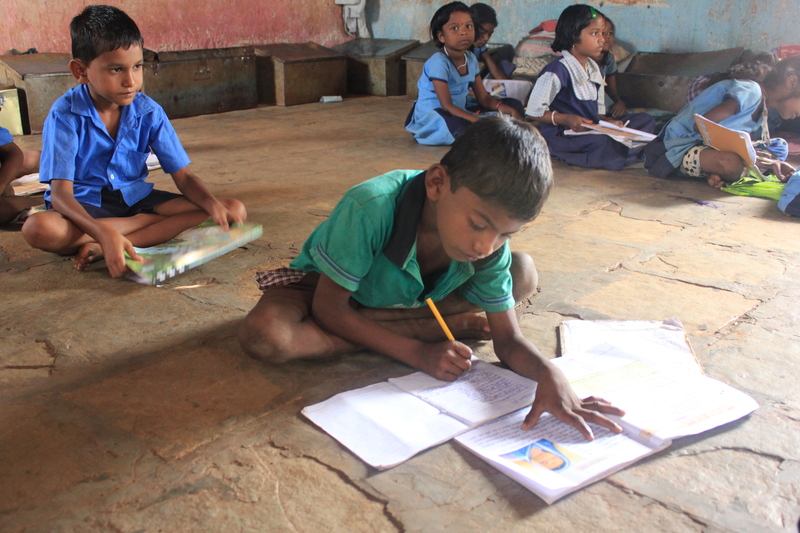 They are now extended to a large number of adivasi schools (Asharam Shalas) in the tribal belt of western Maharashtra. The main theme of the program named “Tapping and Nurturing Talented Adivasi Children” is to nurture adivasi talent through novel science education programs. Similar programs have been developed for economically marginalized urban children. With few exceptions, learning ability is age related. This program focusses on providing hands-on experience of laboratory techniques. Divergent thinking or Creativity is evenly distributed in all societies in the world irrespective to cast and creeds. Academy’s programs and activities are planned and monitored by its Governing Council.